Think of your life’s activities. Now replace 75% of them with transporting items from Point A to Point B. Walking. The focus of this photo journal entry is “The People.” What could possibly be more interesting than people? 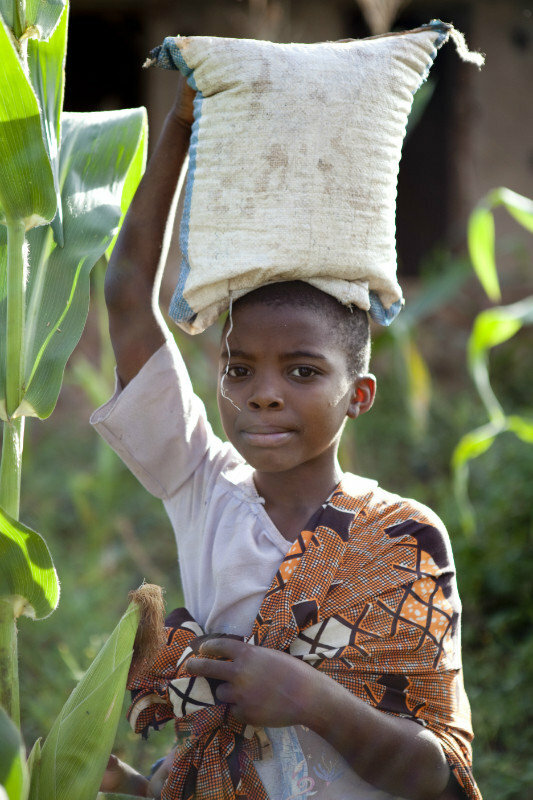 We start with a compelling photo of a young girl transporting a small bag on her head. The caption asks you to imagine your life activities and then replace 75% of them with the one activity of transporting things from Point A to Point B. Walking. Mostly this activity ‘belongs’ to the girls we know who walk between 4-7 miles per day to fetch water. One upside is the galvanized friendships forged on the walk. The downsides are too numerous to mention in this blog but two biggies are 1) not being able to attend school and 2) roadside dangers some of which result in pregnancy. On a lighter note, don’t miss the faces of the child-onlookers who are never too far from ETI activities (and yes – we learn their names and stories). Dr. Daniel Sherrard, Provost, EARTH University, Costa Rica. OVERVIEW: See previous blogs for particulars of how the project started (2008) and how Educate Tanzania was established (2010) for the purpose of introducing KARUCO students and subsistence farmers to new ways to go about crop production, crop conservation, and harvest-to-market techniques. See also the “Groundbreaking” blog to catch up on the excitement of beginning the building of KARUCO. 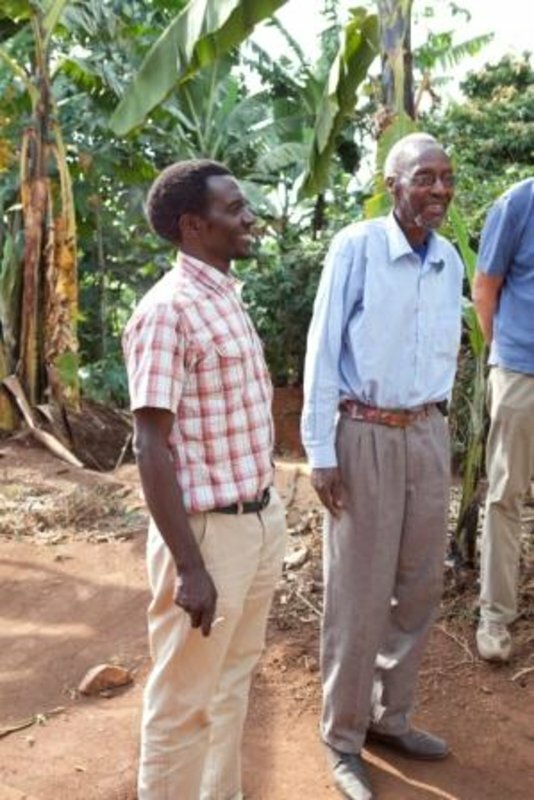 Dr. Benson Bagonza founded KARUCO – Karagwe University College to address the need for improved agriculture. With his vision he hopes to stem the brain drain and provide an alternative to early marriage. His concept paper outlined specifically how the district’s first university could teach entrepreneurial agri-business techniques and transform Karagwe through economic and social improvement. 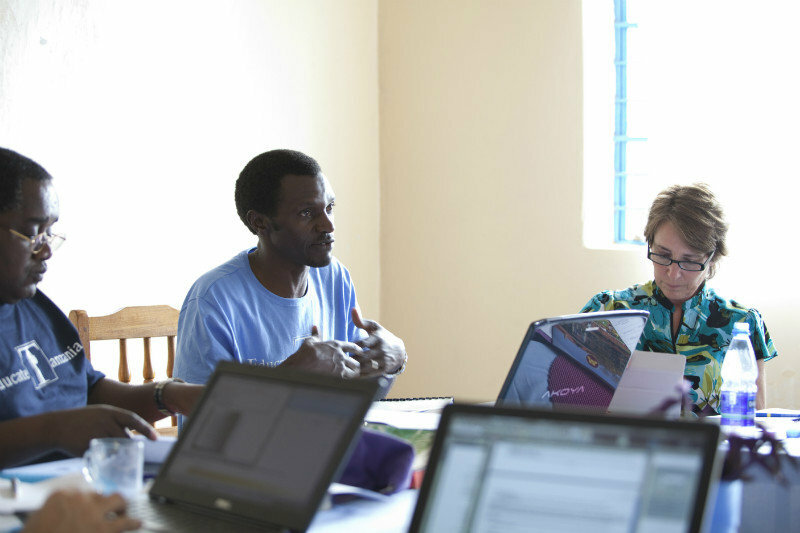 The university was approved by the community, the ELCT (Evangelical Lutheran Church of Tanzania) and is supported by governmental organizations and other institutions of higher education. 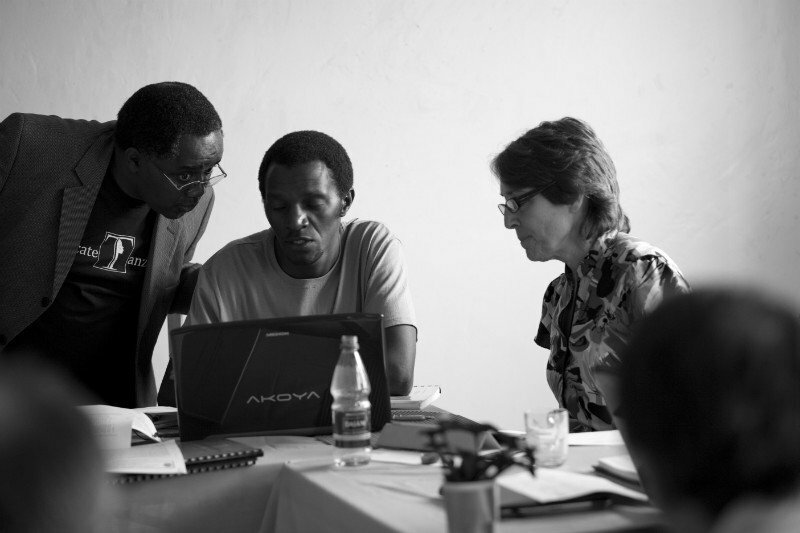 Jan B. Hansen learned of the concept in 2008, knew it would work and pledged her support that resulted in the formation of the nonprofit Educate Tanzania, Inc. in 2010. Meanwhile, the ELCT hired Dr. Brighton Katabaro to coordinate all functions related to the establishment of KARUCO. ETI, the ELCT, European partners– All agree that a university – birthed in Karagwe- would bring about increased understanding and therefore higher yields, healthier crops, better nutrition, sustainable revenue streams, exciting businesses, improved economy and importantly – social justice for those commonly left out of the picture – often women. The idea of a university has taken hold and building has begun (see previous blogs especially “KARUCO Ag Tag” – January/February, 2013). KARUCO Founder and KARUCO Coordinator gear up to share the vision with the ETI Team. ETI thanks Ashley Miller of AshMill Photography for these compelling images.